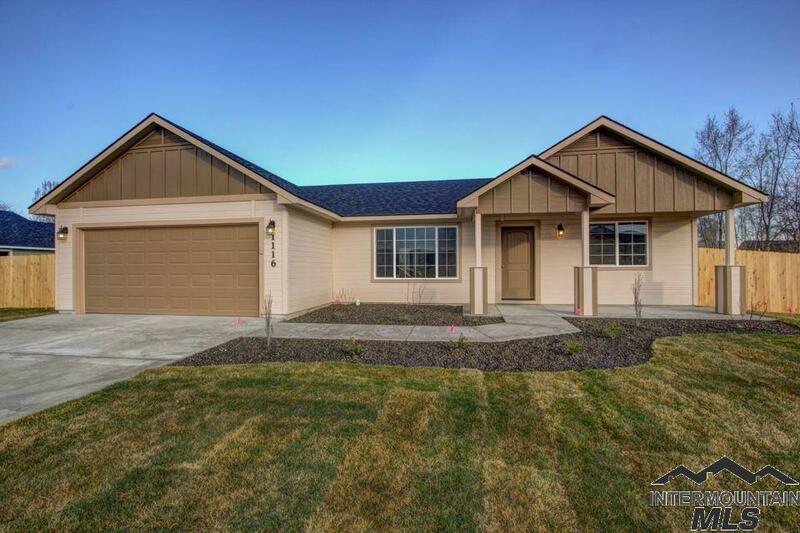 Lot's of nice features this NEW HOME, pick your own colors. 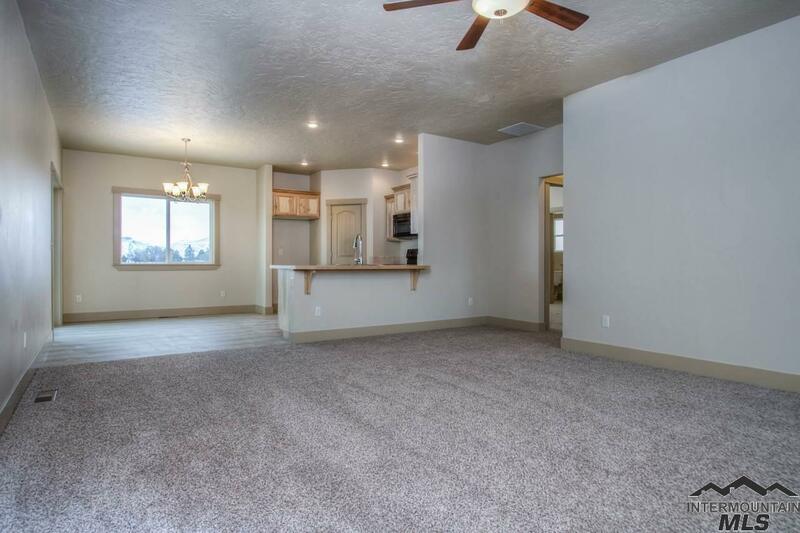 This 1456 square foot home with tile back splash, natural ash cabinets. 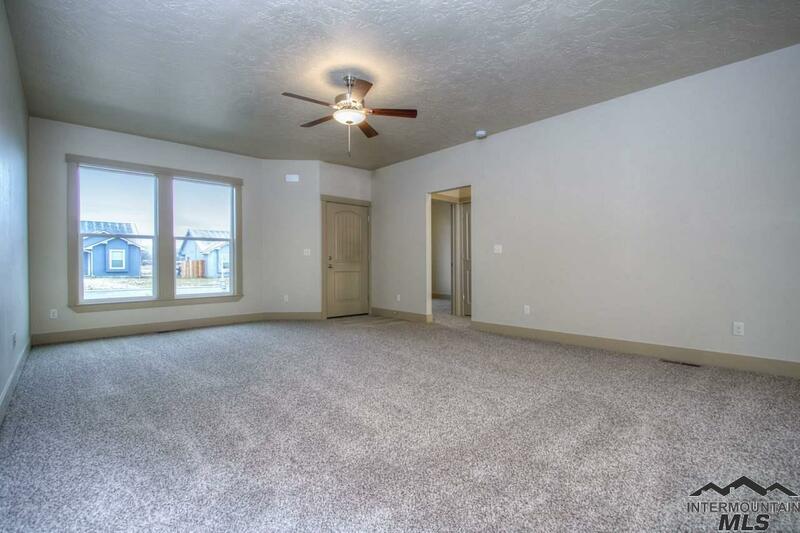 Nice open floor plan 3/4 bedroom 2 bath house, split bedroom plan 4th bedroom could be bonus room, Great Room, East facing back patio, large corner lot and 2 car garage. 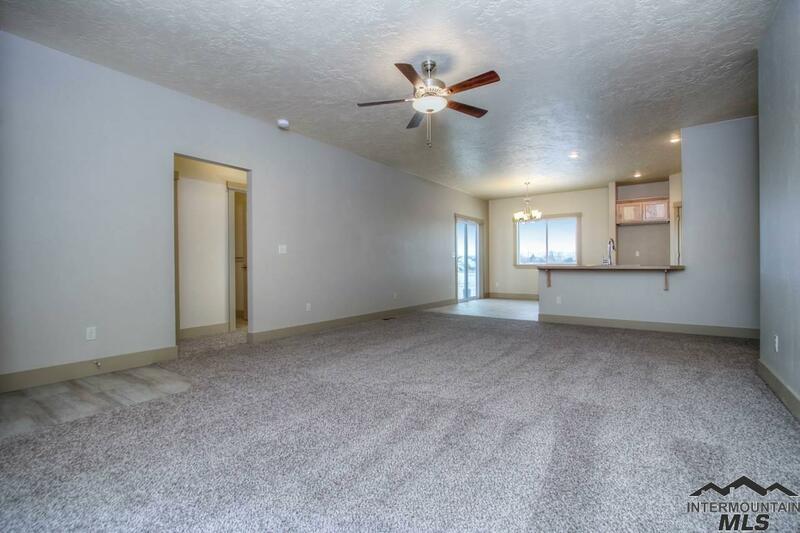 Other lots and floor plans available. Listing Courtesy of Evans Realty, L.L.C..
© 2019 Intermountain Multiple Listing Service, Inc. (IMLS). Real estate listings held by brokerage firms other than Full Sail Real Estate are marked with the IMLS IDX logo and information about them includes the name of the listing brokerage. Information provided by IMLS is deemed reliable but not guaranteed. IDX information is provided exclusively for consumers' personal, non-commercial use and it may not be used for any purpose other than to identify prospective properties consumers may be interested in purchasing. IMLS does not assume any liability for missing or inaccurate data. Data last updated 2019-04-19T10:10:26.92.